The SSD Tweaker has a massive distribution around the world for its simple yet powerful features and interface. It has been reviewed and recommended by many PC magazines and Tech Websites. Try the SSD Tweaker today and get the most from your powerful SSD. This utility can help you make changes in seconds that can restore the performace of your SSD in just a few steps. It does a System Restore backup upon use to make sure you can reverse any changes and has a reset to default config to take your computer back to original windows settings. 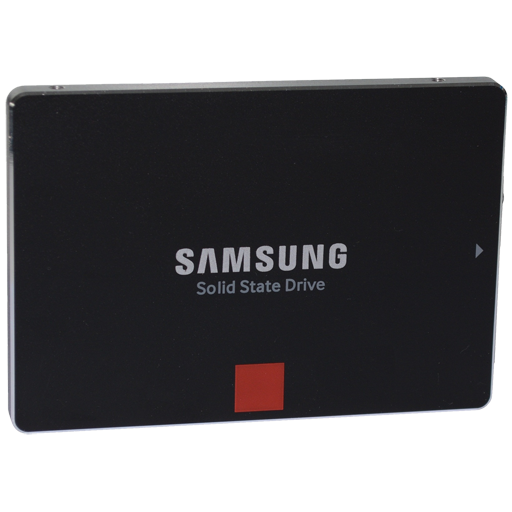 The Samsung SSD Magician software facilitates easy maintenance and use of Samsung SSD products connected to a desktop or notebook computer. The SSD Toolkit helps SanDisk SSD users maintain peak performance of their SanDisk SSD(s) under various Windows operating systems with an easy-to-use graphical user interface.